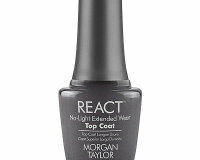 Morgan Taylor is a worldwide leader in the nail industry. 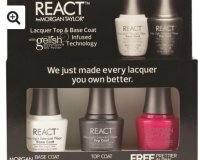 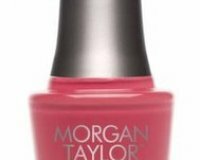 Morgan Taylor recognizes the importance of a globally compliant nail lacquer, that is free of Formaldehyde, Toluene, and DBP. 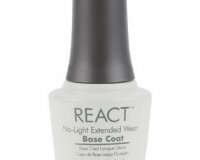 The tapered glass bottles have a weighty, substantial feel and the smooth plastic cap has a bit of a curve at the base which rests comfortably between fingers. 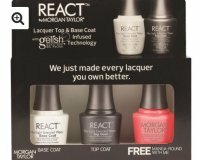 The brush bristles are firm but fan out to give good coverage and a professional finish. 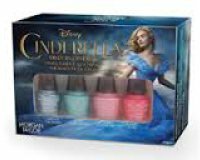 Morgan Taylor Cinderella Fairy Tale Collection Nail Lacquers €12 each.